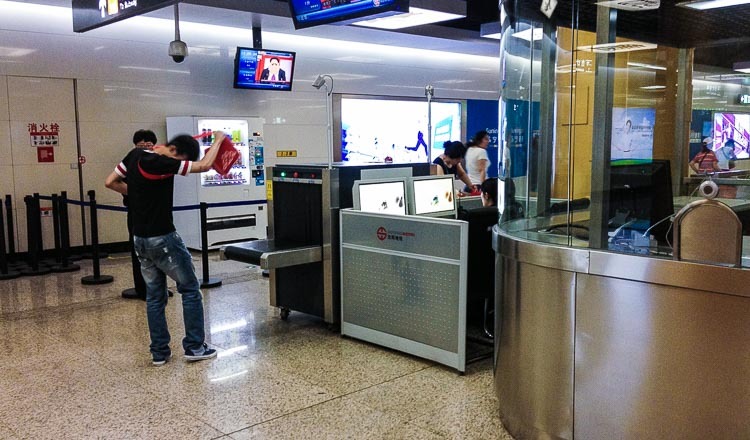 SHANGHAI (AFP) – A Chinese man was detained after a bus station security scanner revealed he had his brother’s severed arms in his luggage, state media reported. The 50-year-old was stopped in Duyun last week, according to the Chongqing Morning Post. The man was initially detained and explained the limbs belonged to a brother who was injured in an electrocution. He was taking the arms back to their village where they would be kept until his eventual death, reports said.